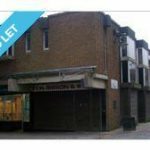 Top floor Office Suite within Kilmarnock town centre having secure access. 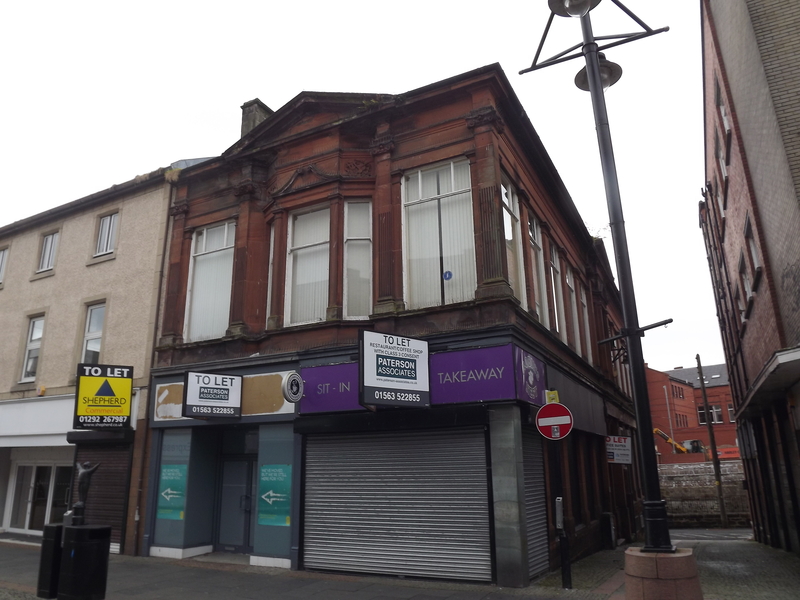 The building is in a prominent corner position opposite Marks and Spencer and conveniently placed for the main banks, prime shopping etc. According to our calculations the premises have a net internal area of 350 sq. ft. The subjects are entered in the current Valuation Roll with a rateable value of £4,150. Mains services of water, electricity and drainage are laid on and heating is from individual electric heaters. There is no private parking but the property is located close to the main car parks in the town. 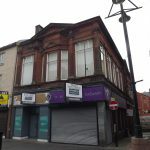 The Suite is offered on normal full repairing and insuring terms at a commencing rent of £3,500 per annum exclusive. 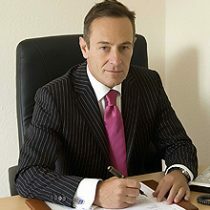 Each party will be responsible their own legal costs, with the tenant being responsible for any stamp duty and registration dues. Viewing will be arranged through the sole letting agents. All figures quoted are exclusive of VAT which is payable at the prevailing rate.